TRAIN RIDE, ARTS & CRAFTS, INTERACTIVE FUN, EXHIBITIONS, EDUCATIONAL GAMES, RELAXATION, FOOD & ENTERTAINMENT. 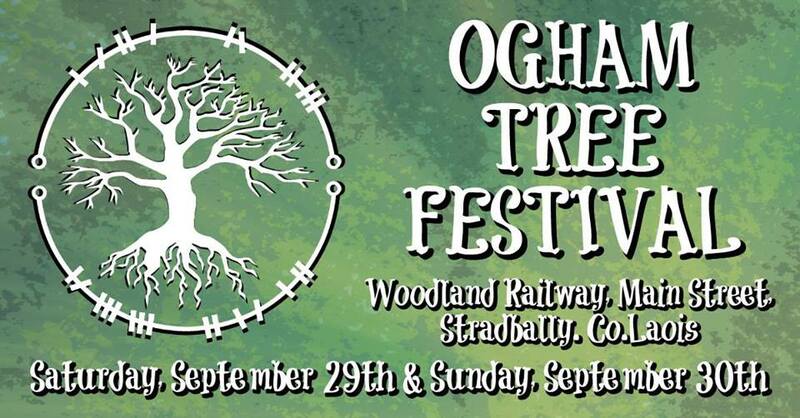 The Ogham Tree Festival is a magical journey of creativity, innovation and an educational experience for all to enjoy. We?ll take you on a vintage train journey through beautiful woodland settings. You?ll experience the workings of the train station and woodland characters will perform and guide you through a magical trail full of activities and surprises. Check out the Facebook event page for the festival and get your tickets online here. More running days will be announced very shortly! All Events Diesel No. 4 "Rusty"
*Station pilot duty denotes locomotives used to shunt stock at start and end of the operating day. *Locomotive rostering is subject to change.